He’s back! 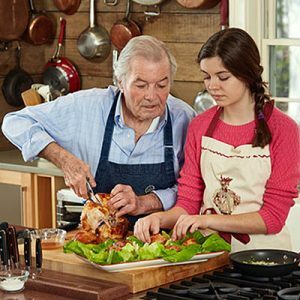 Food Schmooze® favorite Jacques Pépin returns—this time with granddaughter, Shorey, to share recipes from his new cookbook, A Grandfather’s Lessons. Garlicky roast chicken, sausage and potatoes en papillote (so easy! ), and homemade chocolate candies. Plus, Mark Raymond shares a rich $10 red wine made with Carménère grapes. Faith knows exactly what she wants to pair with it: a creamy mushroom sauce on pasta. I completely agree with Jacques family dinner time is very important . 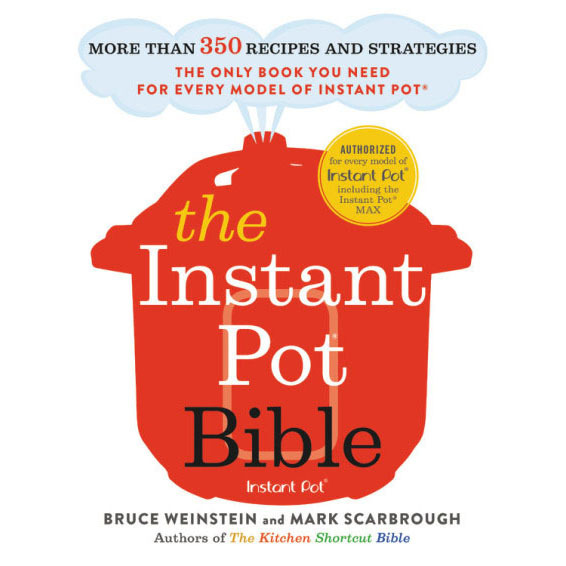 This was a great audio and I will be getting that book ! I loved the program and would like to try the salmon for grandma recipe you mentioned. Could you post the recipe?